Jessica Amber Pinkett (Randallstown, MD) began her dance training at Baltimore Dance Tech. She trained in summer intensives at Dance Theatre of Harlem and The Ailey School as a scholarship student. Awards she has received include a bronze medal in the national ACT-SO competition and several scholarships. Ms. Pinkett has worked with choreographers including Ray Mercer, Linda-Denise Fisher-Harrell, Kirven Douthit-Boyd, Marcus Jarrell Willis and others. In 2017, she performed on “Good Morning America” with Ailey II and with Alvin Ailey American Dance Theater for the 2017 Logo’s Trailblazer Honors tribute to Alvin Ailey. From Towson University, she graduated with honors and earned a BFA in Dance Performance and Choreography. 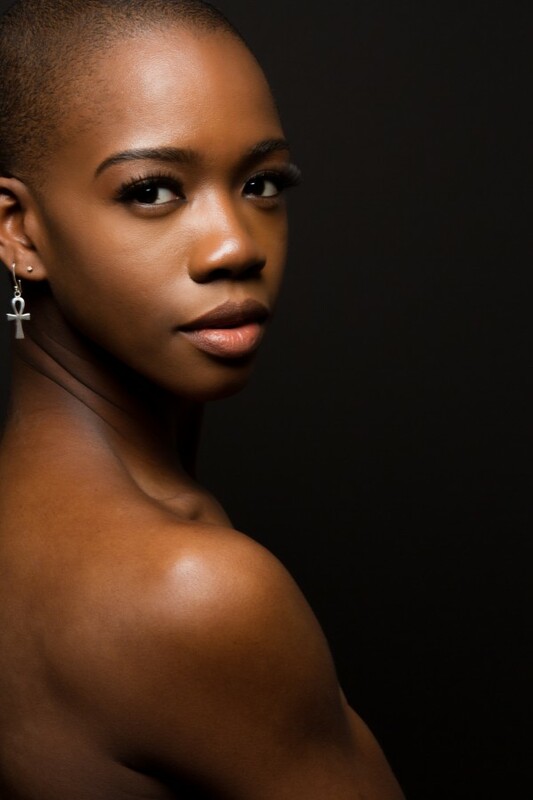 She concluded her second season with Ailey II in 2018 and began touring with Jussie Smollett of FOX’s hit show Empire for his Sum Of My Music Tour.